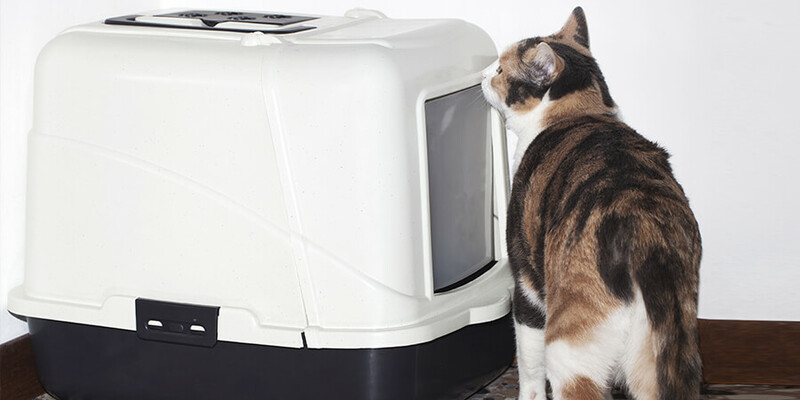 A self-cleaning litter box can simplify cat care—but is it for you? Nobody likes cleaning the litter box. So imagine if the litter box could clean itself! 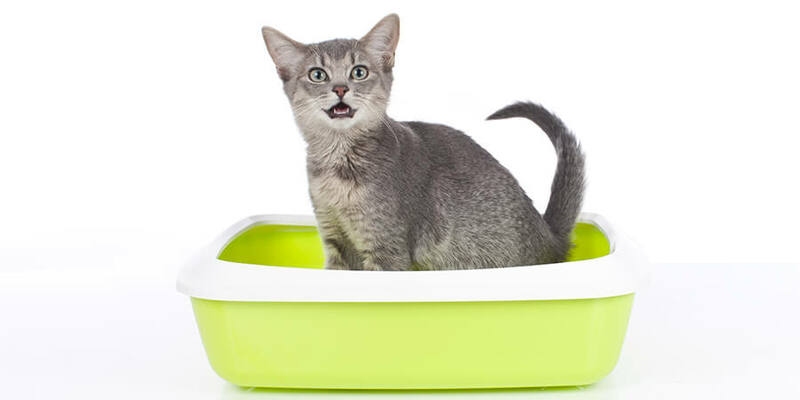 A self-cleaning litter box seems like a dream come true, but before you put one in your shopping cart, consider the pros and cons of a self-cleaning litter box. 1. A self-cleaning litter box can cut down on cleaning time. If you can find a self-cleaning litter box that’s a good fit for your household (more on that below), it can reduce the amount of time you spend scooping the box—always a plus! 2. A self-cleaning litter box might help reduce odors. If you have a big problem with litter box odors, a self-cleaning litter box might help, by removing waste more frequently. That’s a big might, though. A self-cleaning litter box is only as good as the litter you put in it, so be sure to choose a high-performance litter that clumps well and traps odors. 3. Self-cleaning litter boxes can make extended absences easier. If you’re going to be away for a few days, a self-cleaning litter box can limit the mess you come home to. For longer absences, having a self-cleaning litter box might make it easier to find a willing cat sitter! 1. Some self-cleaning litter boxes may not work well. 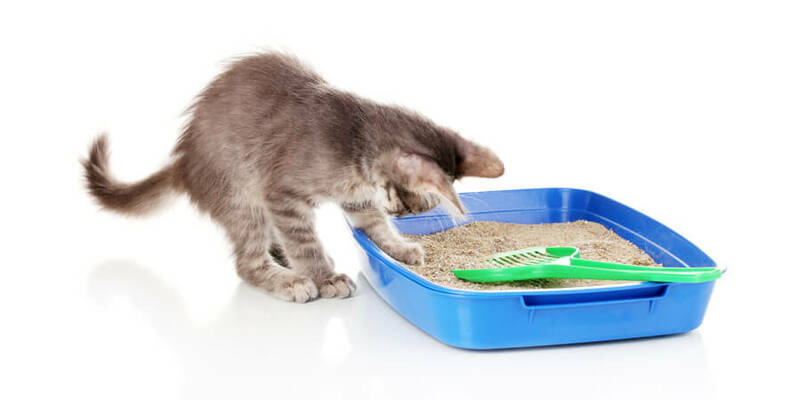 The most common types of self-cleaning litter boxes use a rake to remove clumps and solid waste and deposit them in a sealed container that you empty later. Sounds great, but like any mechanical component, it may not work well all the time—and the maintenance may be more trouble than simply scooping the litter box daily! Make sure to read some reviews before purchasing a self-cleaning litter box. 2. A self-cleaning litter box might not be a good fit for multi-cat households. Due to the time it takes to run a cleaning cycle, a self-cleaning litter box might not be the best choice if you have two, three, or more cats. If you do choose to buy a self-cleaning litter box for your multi-cat household, be sure to get one for each cat so no one gets “shut out” during cleaning. If you’re hoping to get out of cleaning the litter box altogether, you’re out of luck. Most models require some daily maintenance, ranging from emptying the waste receptacle to raking the litter between cleanings to keep it level, or even removing clumps and clogs from the rake. Do your homework and be sure that you’re really making litter box care more convenient. 4. Your cat might not like a self-cleaning litter box. Self-cleaning litter boxes aren’t ideal for all cats. Larger cats may not comfortably fit inside many models, and some cats are put off by the appearance and sound of the self-cleaning machinery. Bottom line: if your cat doesn’t use it, it’s not worth it. 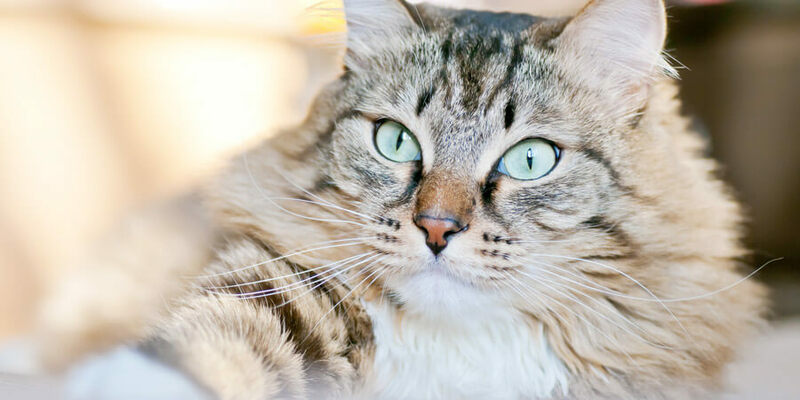 Whether you try a self-cleaning litter box, or decide it isn’t for you, a high-performance cat litter will make it easier to keep the litter box clean. World’s Best Cat Litter™ is the only cat litter that harnesses the concentrated power of corn to deliver outstanding odor control and quick clumping in a long-lasting litter. To make cleanup even simpler, just scoop and flush—World’s Best Cat Litter™ is tested and proven flushable* and septic safe. Find the World’s Best Cat Litter™ that’s right for you.